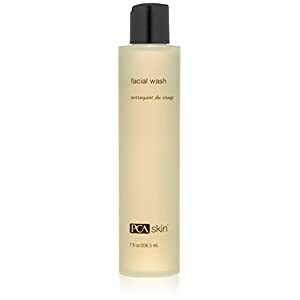 This Vitamin C Ester enhanced facial wash is non-drying, removing impurities, debris and makeup. 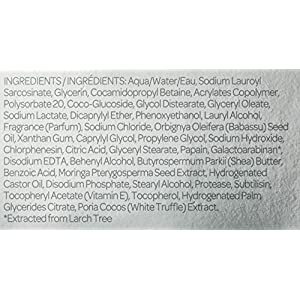 The Vitamin C Ester in this mild, non-drying formula helps prevent the appearance of redness and blotchiness, sometimes associated with the use of harsh cleansers. 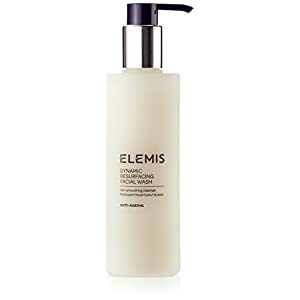 The anti-aging cleanser helps improve tone, clarity and texture, unveiling skin's natural radiance. 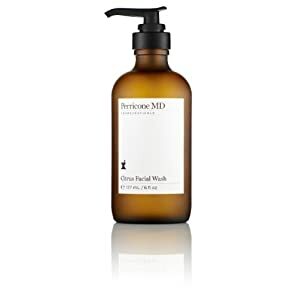 DMAE is added to provide firming benefits by improving facial muscle tone, enhancing contour and diminishing the appearance of lines and wrinkles. Suitable for all skin types, though especially recommended for combination skin. 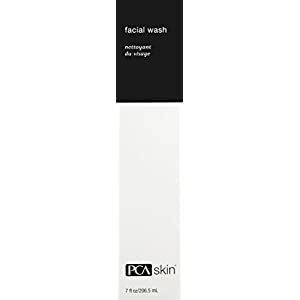 Any good Facial wash products for a reasonable price?